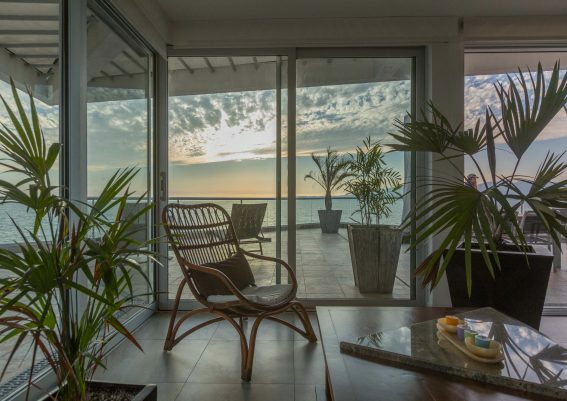 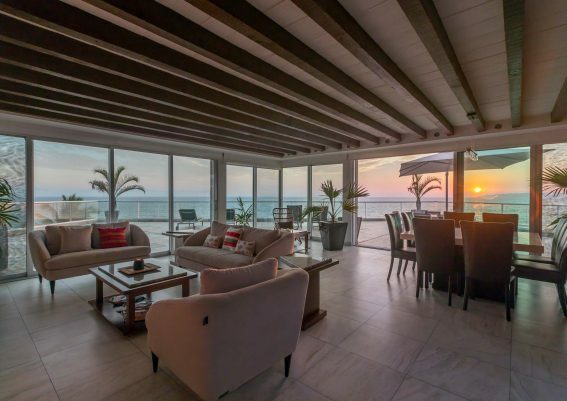 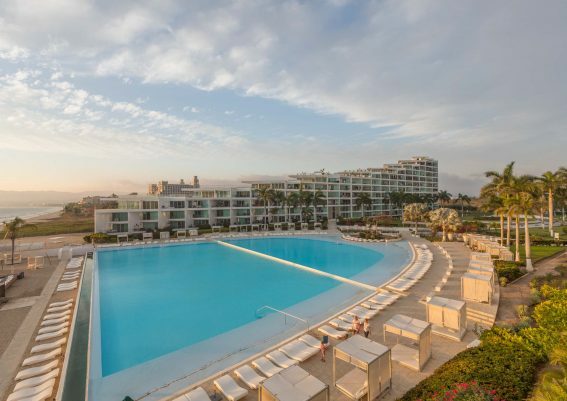 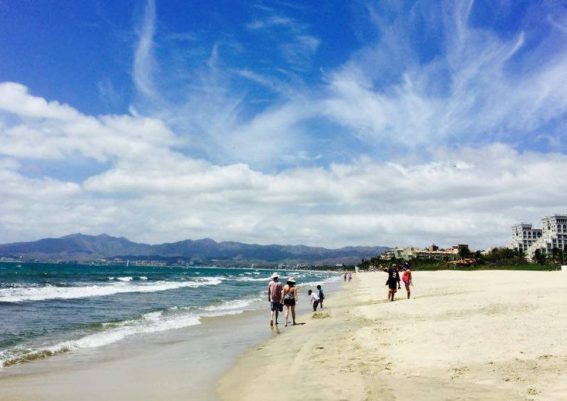 If you are looking for a spacious beachfront condo with great views and plenty of room for entertaining, look no further. 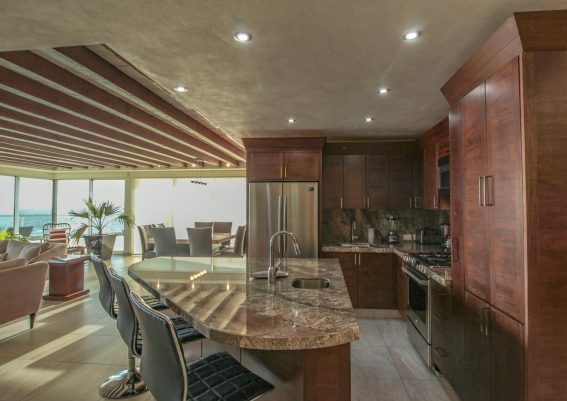 With over 3,907 sq.ft. 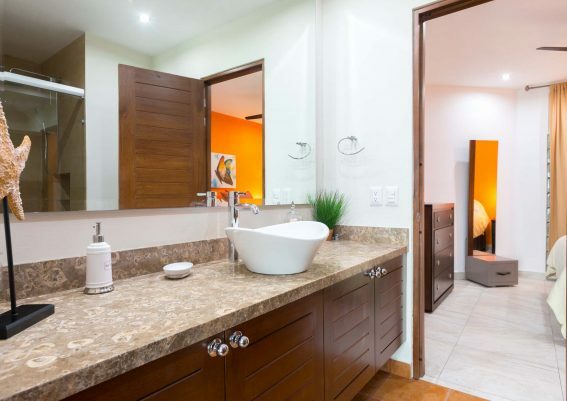 of luxurious comfort that makes you feel at home as soon as you pass through your doorway, this well-designed and exclusive 3-bedroom, 2,5-bathroom floor plan affords you and your guests the pleasure of peace and personal space within the privacy of your separate areas. 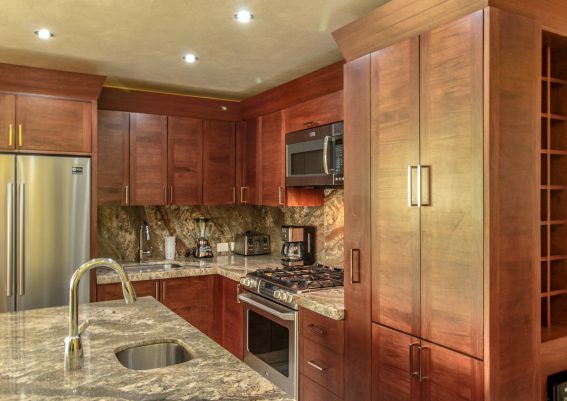 A bright, well planned kitchen gives you all the work space you will need. 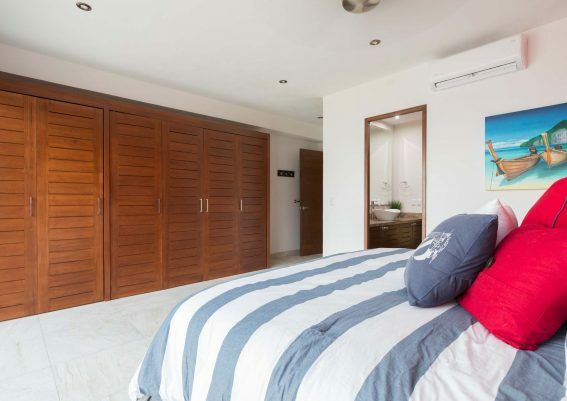 The airy master suite offers direct access to the terrace, with in-suite bathroom and built-in closet, featuring beautiful hardwood. 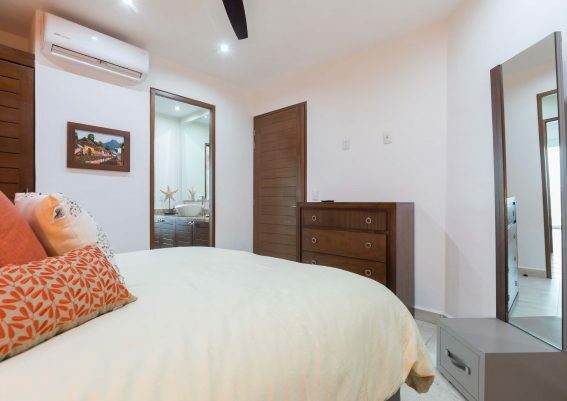 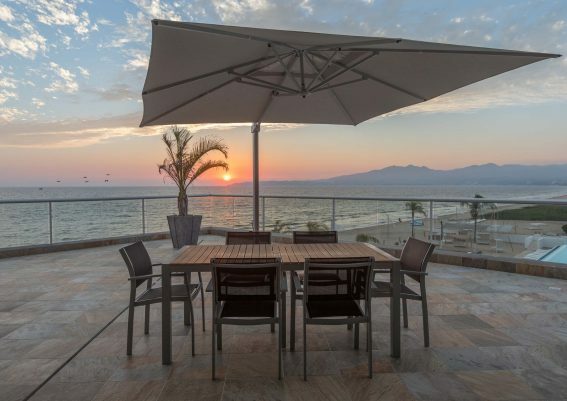 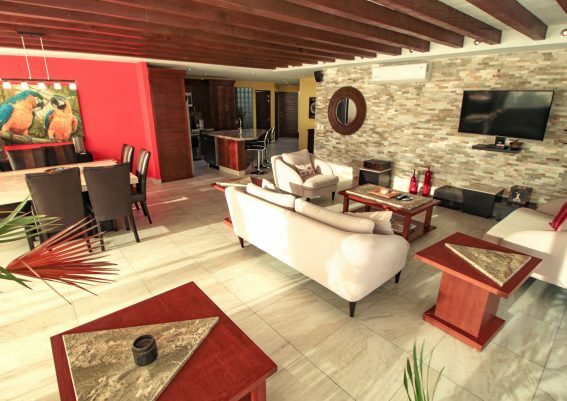 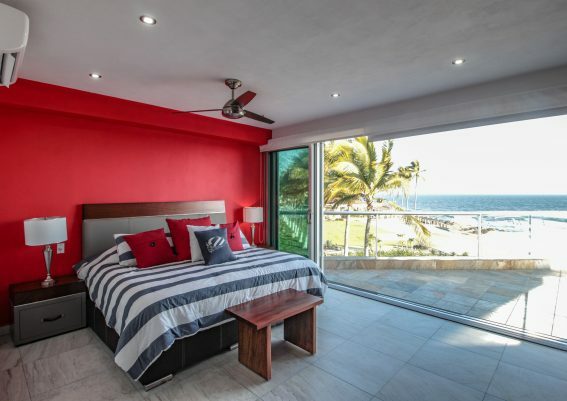 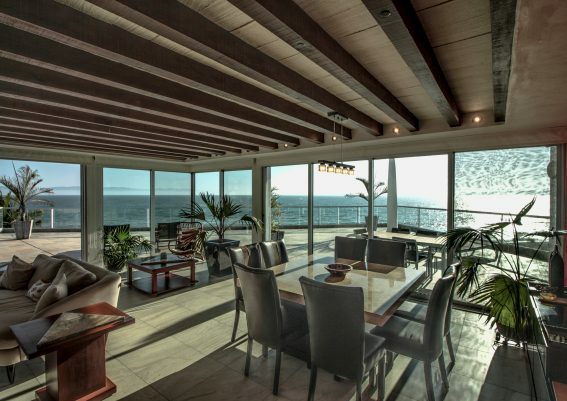 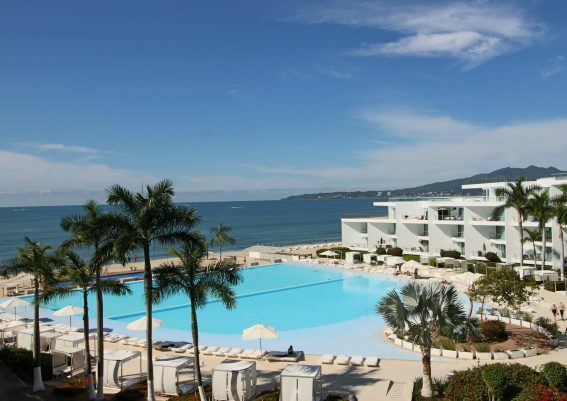 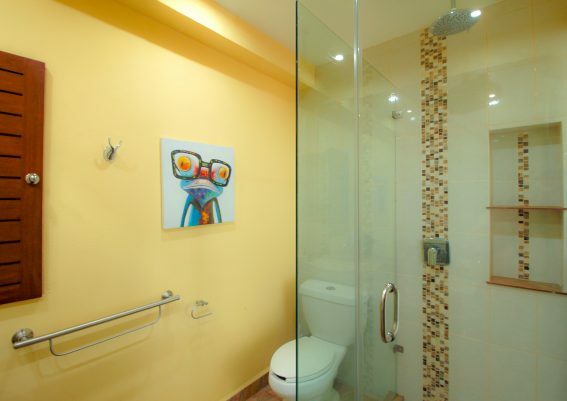 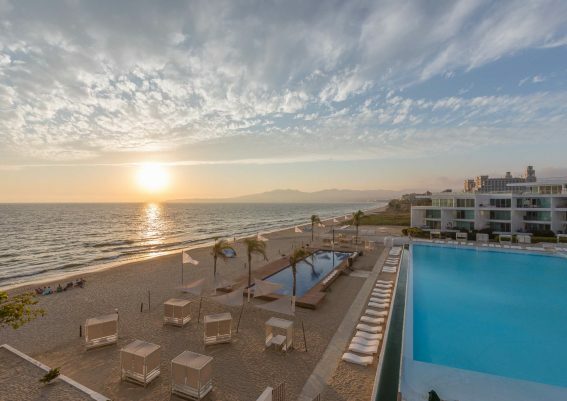 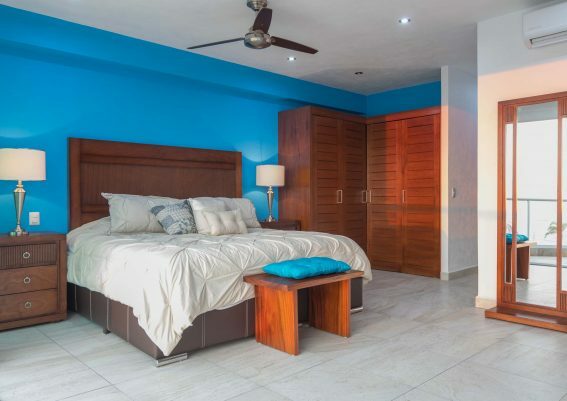 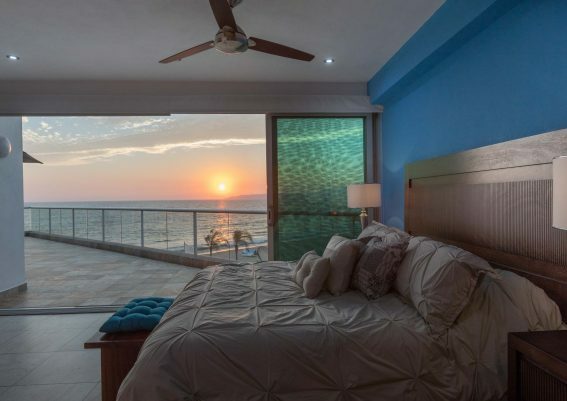 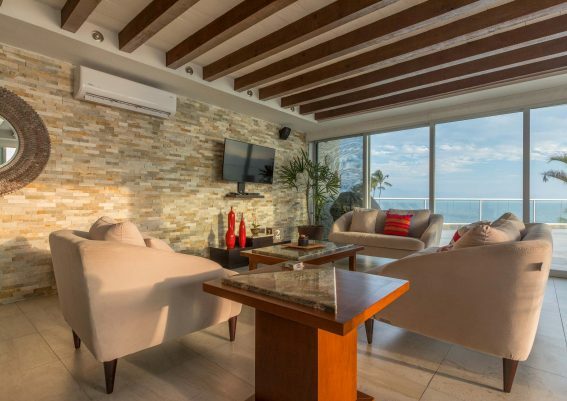 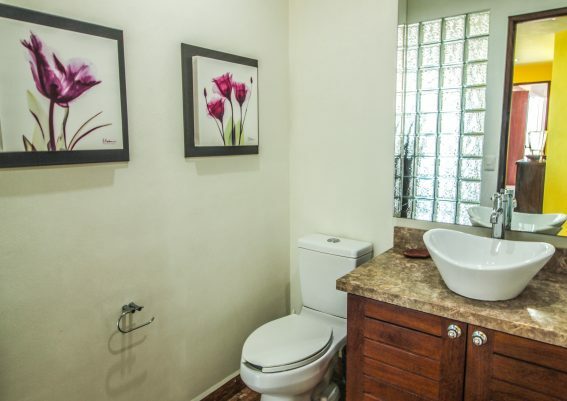 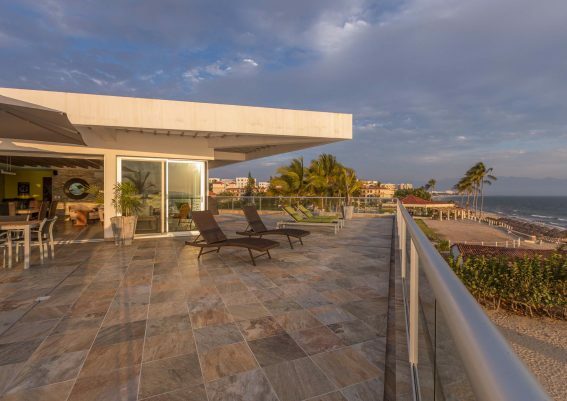 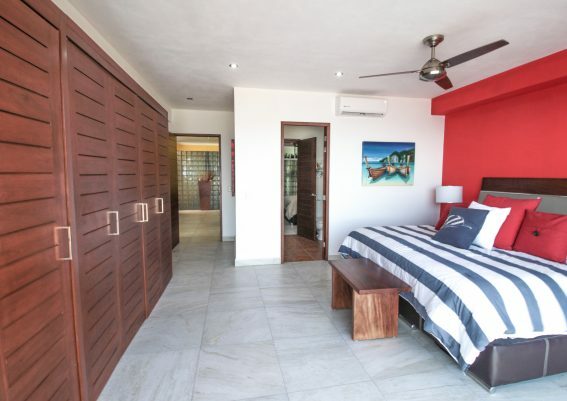 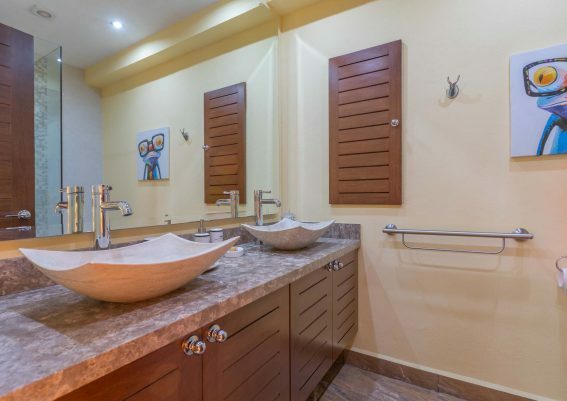 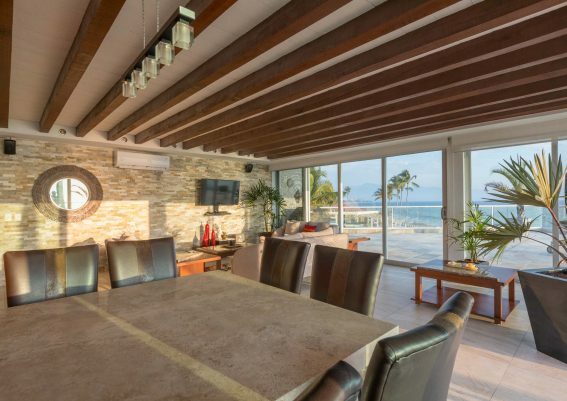 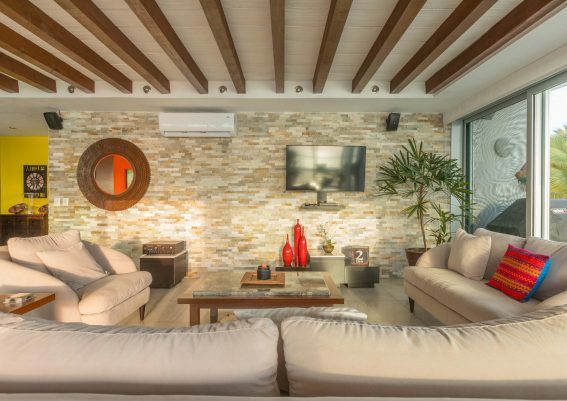 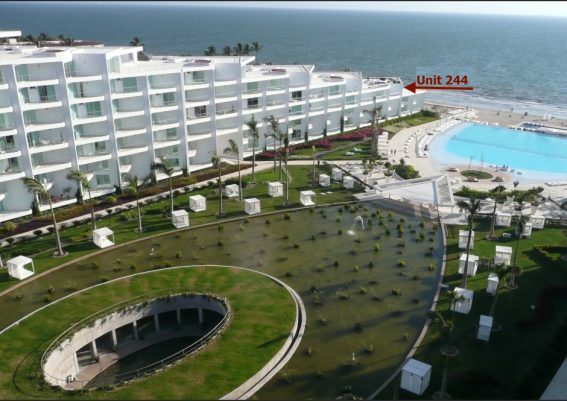 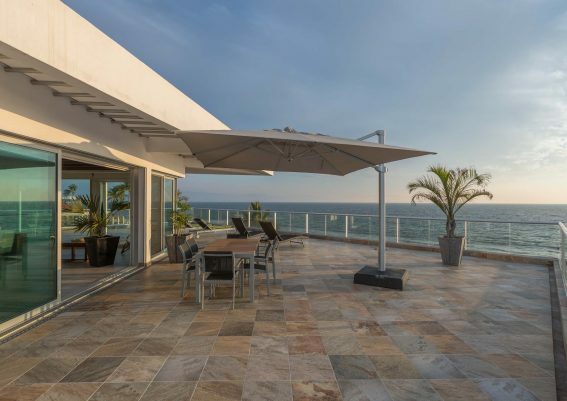 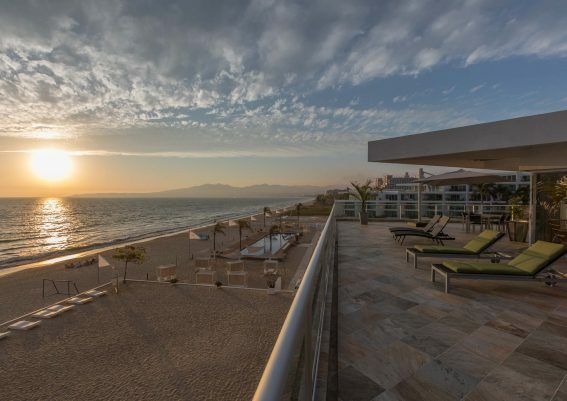 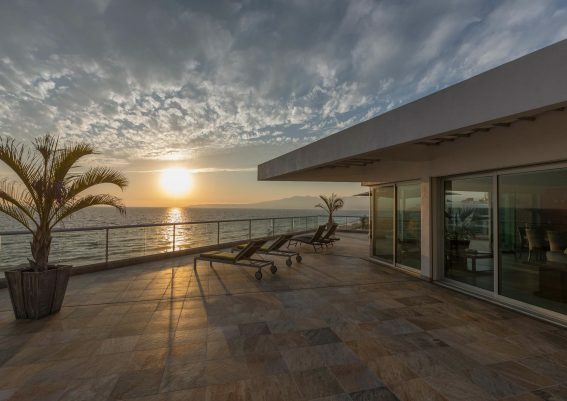 This one-of-a-kind condo for sale offers the best of indoor and outdoor living in warm and sunny Puerto Vallarta, Mexico and comes fully furnished with quality furniture, high end appliances, luxurious finishes, blinds in all windows, ceiling fans, mini-split A/C units and more.